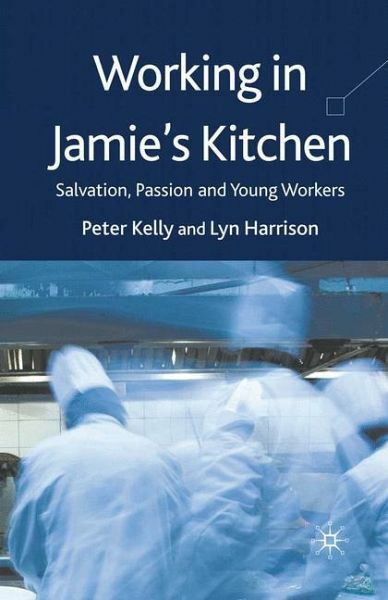 In the UK in 2002 the celebrity chef Jamie Oliver set out to transform a group of unemployed young Londoners into enterprising, passionate workers. Their struggles, and those that train and manage them, to develop a passionate orientation to work highlights many of the challenges we all face in the globalized labour markets of the 21st century. PETER KELLY is currently the head of Behavioural Studies (Faculty of Arts) at Monash University, Australia. His interests lie in exploring the nature of Youth identities in increasingly global settings and the ways in which various aspects of young people's identities are governed in these settings. LYN HARRISON is currently the coordinator of the Master of Education and the Graduate Certificate of Higher Education in the School of Education (Faculty of Arts and Education) at Deakin University, Australia. Her research interests lie in exploring Youth self/identity and the production of risks in late modernity, particularly in relation to health, wellbeing and sexuality.